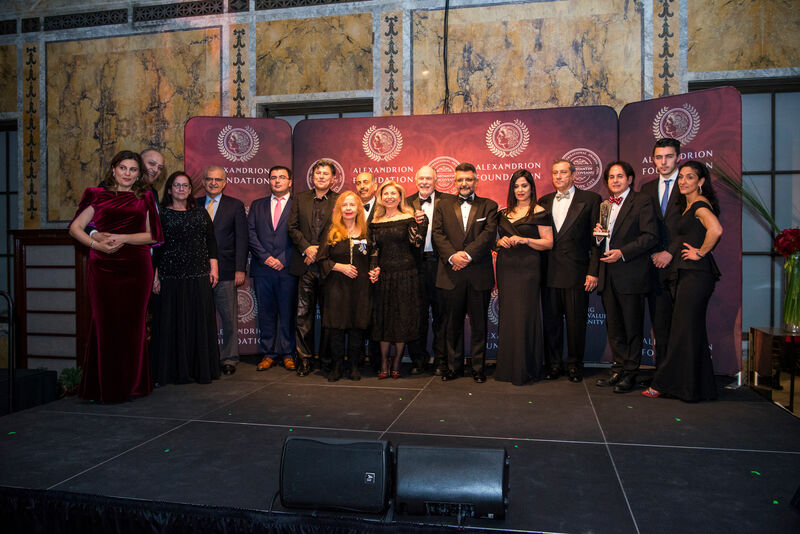 In an atmosphere full of glamour and harmony and in the presence of selected guests, A.G. Leventios Gallery became the venue where Alexandrion Foundation Cyprus honored Romania’s 100th year anniversary, awarding prominent personalities of Romania who honor their country of origin through their successful work and career establishment abroad. 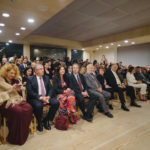 Alexandrion Foundation Cyprus, which was launched on the island last year during a cocktail gala at the Famagusta Gate, has already set solid grounds through its work in Cyprus by focusing on social contribution and supporting culture. 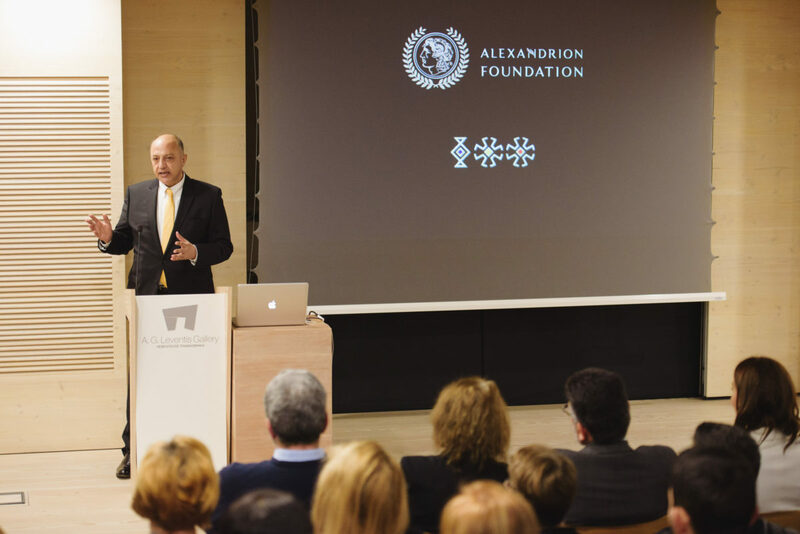 Alexandrion Foundation aims in promoting and supporting humanitarian ideas with emphasis in culture and sports. 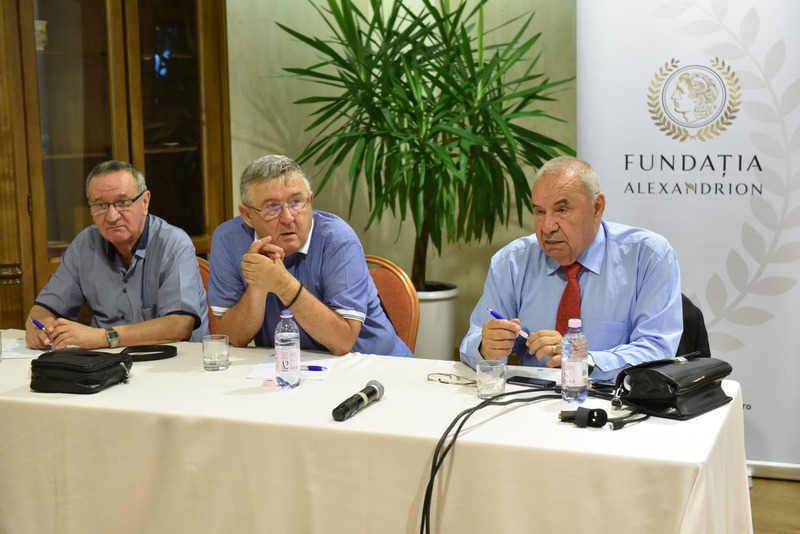 Common reference point in all institution’s engagements is the economic, social and cultural development of associations, independent groups and organizations that care about people and their personal development. 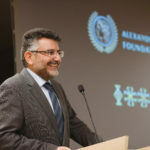 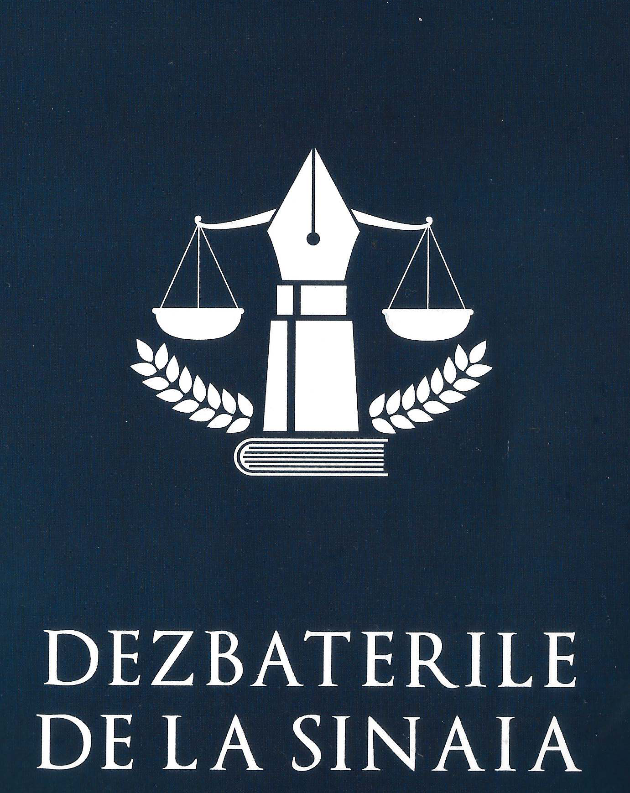 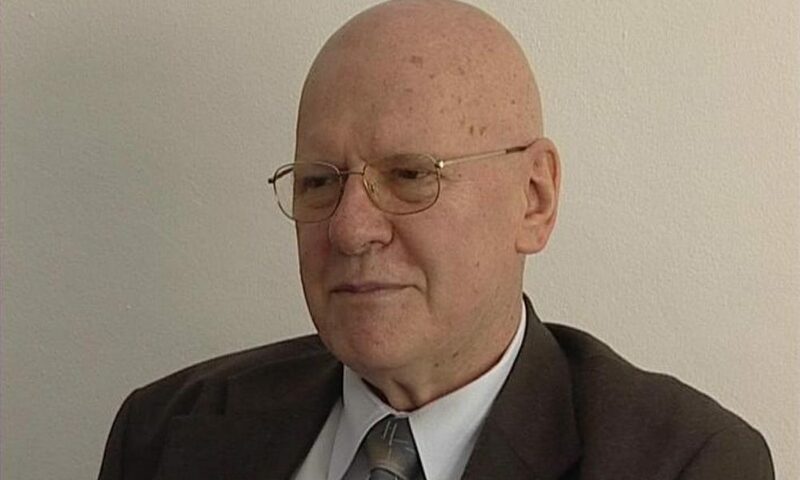 Τhese principles, as expressed in the speech of Mr Nawaf Salameh, Chairman and Founder of Alexandrion Foundation and Alexandrion Group, are cultivated and promoted by the institution in Cyprus, as a country that has extended associations with Romania, in the field of trade relations as well as in the exchange of culture and ideas. 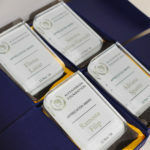 During their speeches, all the award winners (Ramona Filip, Dr Simona Mihai-Yiannaki, Dr Adriana Poenaru Spastri, and Elena Lazar) expressed their gratitude and sentiment for the honor of the award from both the Foundation and the Romanian community in Cyprus. 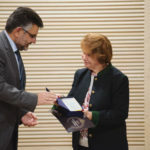 Additionally, all of them highlighted Alexandrion Foundation Cyprus’ unique initiative along with its accomplishments, which include setting the standards of social responsibility to its highest level. 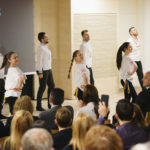 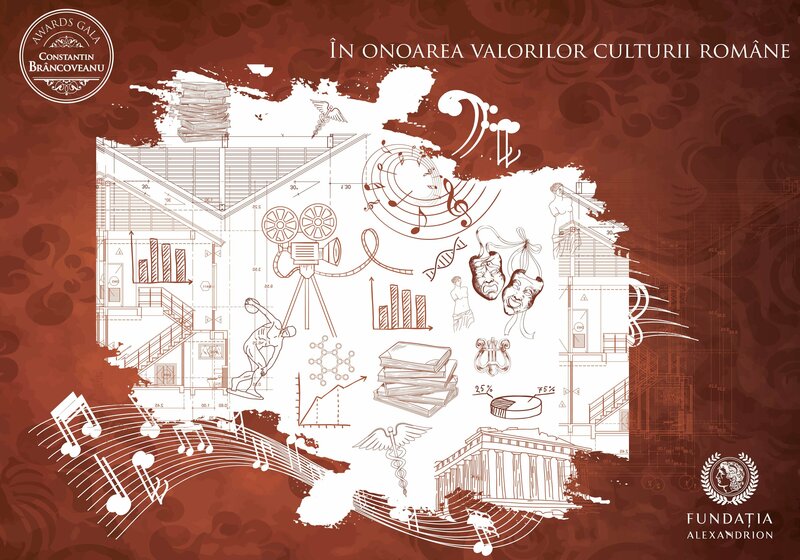 During the award ceremony, the guests had the chance to get informed on the important milestones of Romania’s 100th year anniversary from the Great Union of 1918 and at the same time enjoyed a rich folklore programme of Romanian traditional dances presented by Olariu Dance Academy. 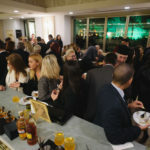 After the award ceremony, Alexandrion Foundation Cyprus offered a gala cocktail with live music, during which all guests had the chance to taste an array of selected dishes along with fresh cocktails prepared with spirits of Alexandrion Group, distributed in Cyprus by Fereos Fourpoint Distribution Ltd.